A unique and non-competitive race taking place in Stanley Park lets runners to use a smartphone app to navigate their way through the course. The first-ever Dash for Dogs is a fun 2, 5 or 10 km run or walk, with routes winding you through the park trails. All proceeds go to B.C. and Alberta Guide Dogs. It’s untimed, and you can start any time between 9 and 11 a.m. from Brockton Pavilion. The route doesn’t have any markers, so it will be navigated digitally using the RunGo app. There are also cool prizes for unique categories, like tweeting a photo of a runner dressed as a dog, or people who come with the biggest “pack” of friends. Runners can enjoy a post-run social with coffee, pancakes, prizes and giveaways. Because it’s in its first year, organizers are expecting only around 100 participants – but say they’d love to make it an annual event. 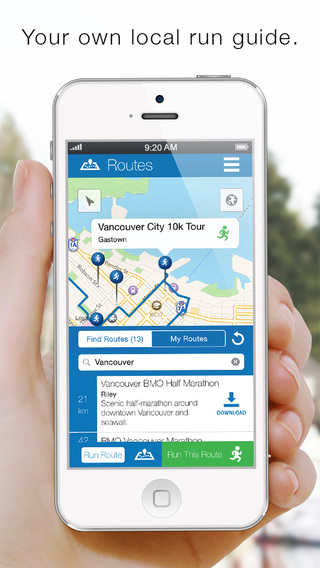 The app was developed by a Vancouver tech startup and provides running routes around the world with turn-by-turn voice navigation. And it’s free to download on Google Play and the Apple App Store. RunGo was developed by Craig Slagel, a directionally-challenged marathoner who wanted an app that would prevent him from getting lost – and ending up in shady areas — on his longer runs. 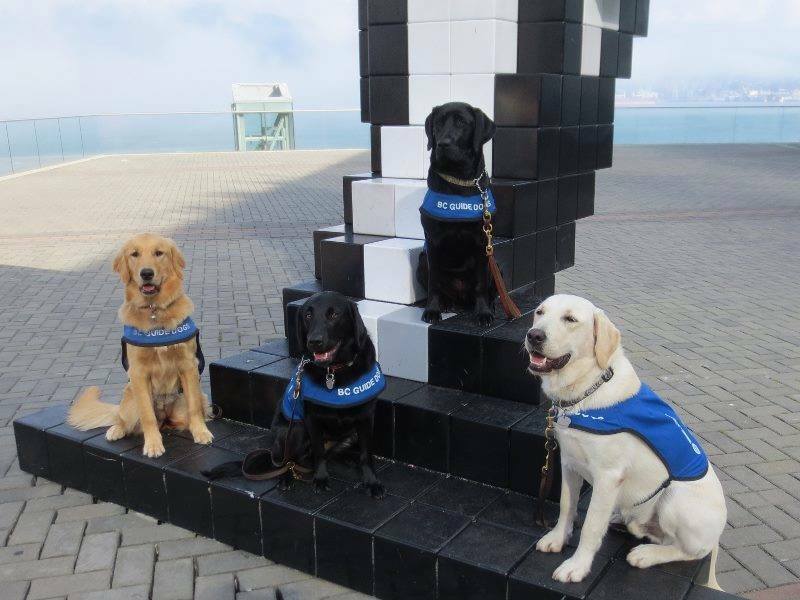 Slagel’s adopted dog, Dynasty, is a retired guide dog, and he credits her for inspiring the first annual Dash for Dogs in Stanley Park. The race takes place Saturday, February 21 from 9 to 11 a.m.
You can register for the race at dashfordogs.rungoapp.com. The suggested donation is $20 to participate. And unless it’s a guide dog, please leave your canines at home.